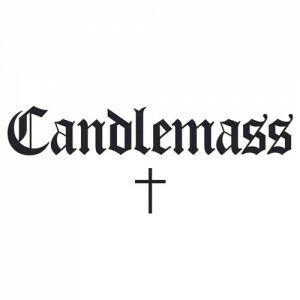 Swedish doom metallers Candlemass return to form with their self-titled opus after 6 years and a brief hiatus. 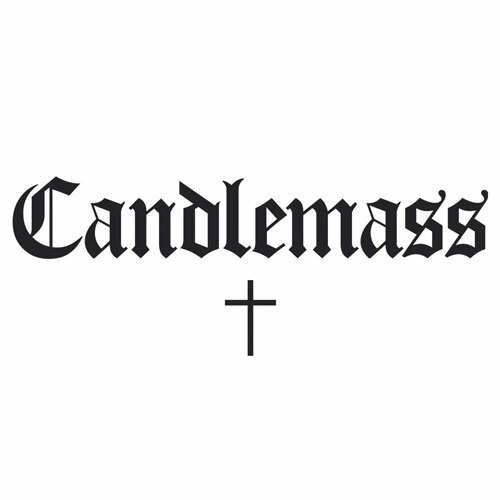 Candlemass also marks the return of singer Messiah Marcolin, who hasn’t recorded with the band since 1989s Tales of Creation and his voice remains as powerful as it was 16 years ago. The lyrics tend to deal with fantasy and mythological subjects without the flamboyance that normally accompany heavy metal bands. Many of the verses are vivid in their description of scenes that you could half expect to be part of a book rather than a song. At times the lyrics can be quite gothic in nature and this helps to keep the band in line with the doom metal ethos that they helped create. Candlemass does however breathe new life into their sound with founding member, bassist and sole songwriter Leif Edling expanding on the plodding doom metal framework that they pioneered in the 1980s. He achieves this by incorporating influences from traditional heavy metal that can be heard prominently on Black Dwarf, Witches, Born in a Tank and Mars and Volcanoes. The song lengths are just as varied and go from a little over 3 minutes (The Man Who Fell from The Sky) up to 9 minutes (The Day and the Night). This gives the band plenty of room to play through extended passages without adhering to a typical verse/chorus format but at the same time the songs remain highly structured and never veer off without purpose. Black Dwarf is uncharacteristic of the bands typical sound as it is incredibly up-tempo with a repetitive and infectious guitar hook that will immediately draw you into the album. The Man Who Fell from the Sky is one of the few instrumental songs Candlemass have done in their long career and while it follows a similar formula to Black Dwarf, it doesn’t have the same payoff when you expect Messiah Marcolin to burst out wailing but instead it simply continues to play on until it quickly fades to silence. The rest of Candlemass is rounded off with songs that lean heavily in favour of their doom metal niche. Ominous songs like Seven Silver Keys, Assassin of the Light and Spellbreaker show off their modernised doom metal sound exceptionally well. Copernicus almost comes to a complete stand still after a thundering introduction and along with Spellbreaker, it is one of the few songs to feature guitar solos in their lengthy compositions. It is not an overstatement to say that the self-titled effort from the Swedish doom metal pioneers is a triumphant return to form that will please old and new fans alike.